Pregnancy alone can cause immense anxiety but a pregnancy after loss brings on so many more emotions that sometimes we feel like we are crazy. Sometimes, our hourly thoughts are consumed with “Am I going to lose this baby too?” “There is something wrong with this baby too.” Or, other thoughts and emotions that we can’t seem to shake. I remember reaching out to my husband and doula for support but my husband didn’t want to think about losing another baby and my doula had no experience with pregnancy after a loss and the emotions it can bring. The innocence is lost once we have experienced the death of our child(ren). Standard support groups don’t want to listen to our anxieties because it scares them and our partners, family, and friends may brush our thoughts aside telling us that all is normal and to stop worrying. But who do we turn to for support when our normal support systems fail us? I am here to walk this journey with you as well. I will offer you support and resources for what you are experiencing. I can attend support groups with you or just chat, text, or email. Pregnancy after a loss can be so difficult but it doesn’t have to be. 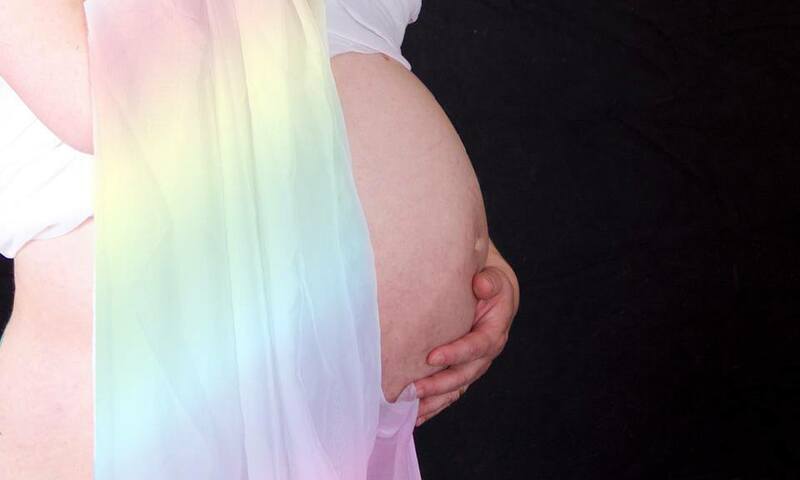 Please contact me if you are experiencing anxiety with your rainbow pregnancy. I am here to help.